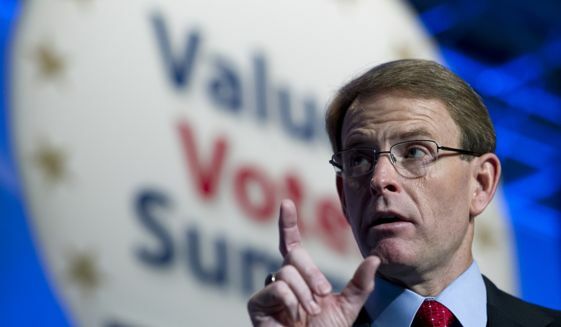 He said that pastors should tell their congregations that there is no middle ground on gay rights and that “they live all for God or they don’t live for him at all.” It’s “time to teach them” to “resist unrighteous and unlawful government,” he added. “I cannot think of anything that would be a greater display of hate than to know the truth and not speak it,” he said. 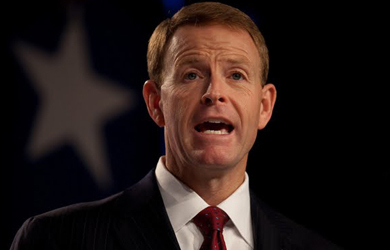 Later in his speech, Perkins repeated his claim that the supposed persecution of Christians in America resulting from LGBT equality and reproductive rights is encouraging the violent oppression of Christians in the Middle East by groups like ISIS.